This event is FREE! Please bring a non-perishable item for the Food Bank for Larimer County. Share with your friends on social media and stay in the loop! 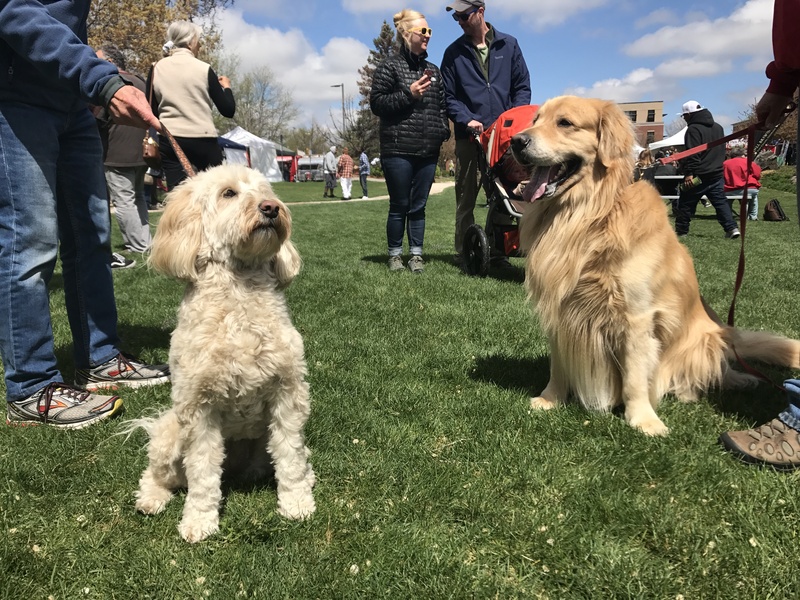 Electric Vehicle Ride and Drive hosted by EV Enthusiasts Group of Northern Colorado and Northern Colorado Clean Cities. Community-wide Free Stuff Swap. This is re-use at its finest on a community-wide scale. Bring items that no longer serve you and those that you were planning to take to the thrift store and/or take anything you like that other community members have brought. 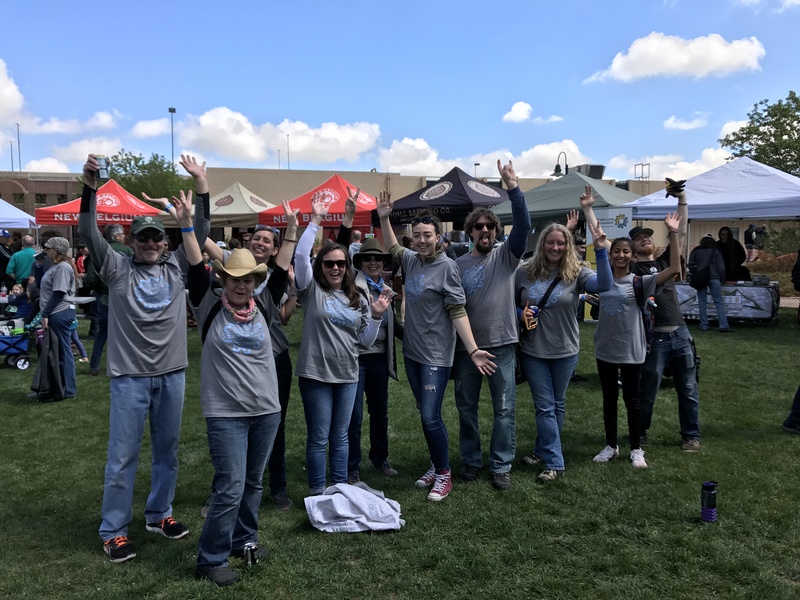 We are also adding in a Service Day element in order to assist in connecting community members with local nonprofits, like The Growing Project, that are looking for volunteers to help with a variety of projects that day. Sign up here. Farmer’s Market area. 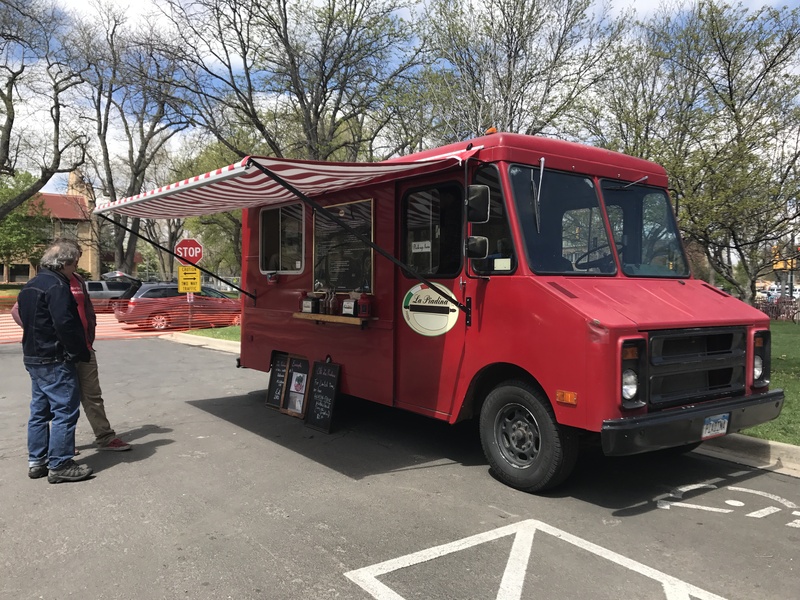 We have a selection of vendors from the Winter Farmer’s Market that will be setting up and selling their goods so bring a shopping bag with you! Mending Café. 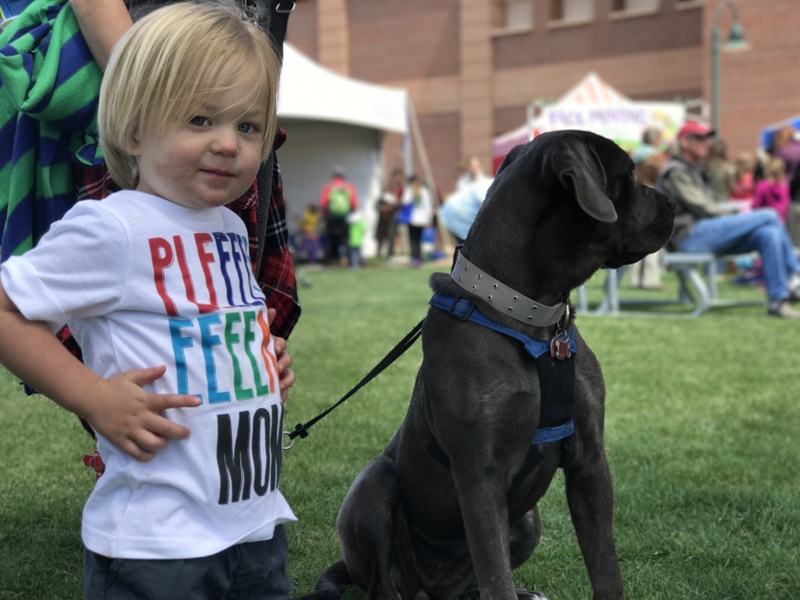 If your ‘fix me’ pile of clothes is stacking up, grab a couple of items and bring them to Earth Day Fort Collins! The CSU Department of Design & Merchandising faculty and students are hosting a Mending Café and will be there to mend your clothes AND teach you how to mend them yourself! This year, we are also holding a Youth Writing Contest! Check out the Contest Rules and Guidelines. 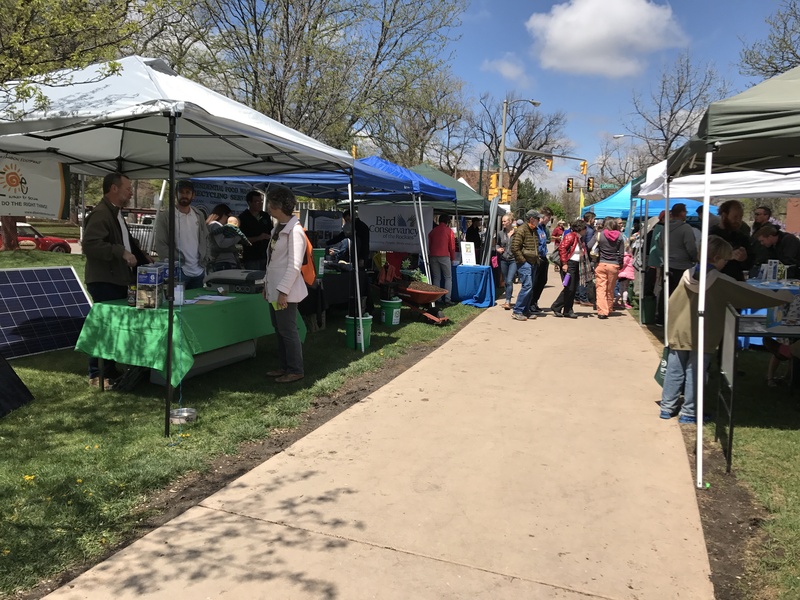 Earth Day Fort Collins is a great place for your business to connect with the community face to face. We’d love to have you at the event but space is limited so sign up early! Exhibitor registration – space is Limited! This event would not exist if it were not for the support of our gracious sponsors. 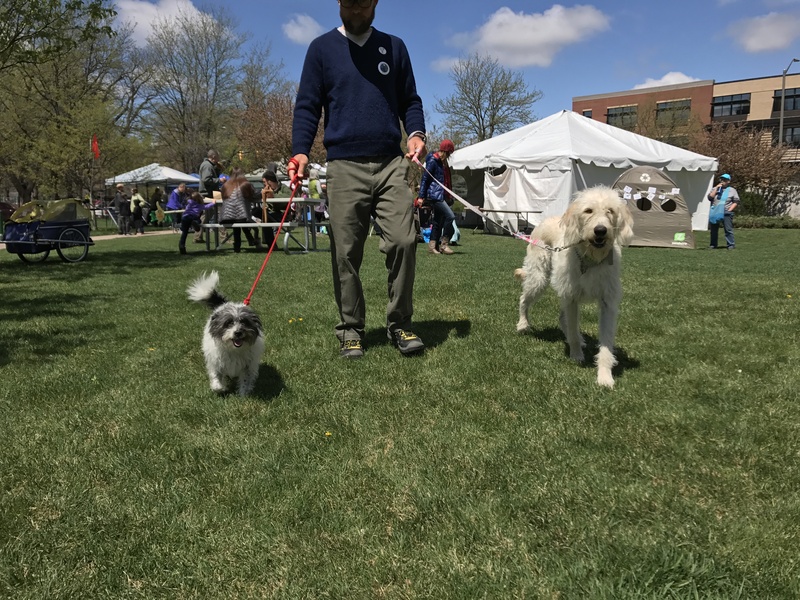 They care about this event, our community, and our Earth. 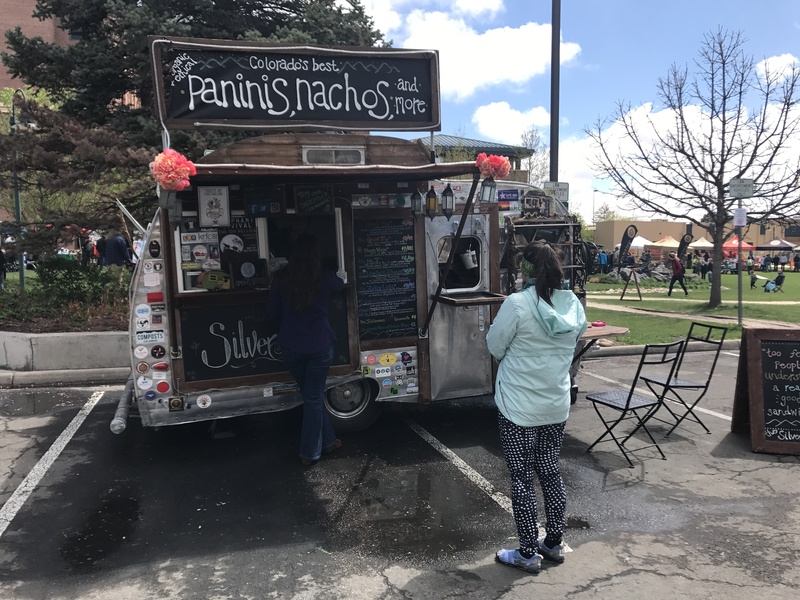 Join them in supporting Earth Day Fort Collins! Learn more about our Sponsorship Opportunities and how to partner with us HERE. Every year we are so grateful to have dozens of community members show up and volunteer their time to ensure this event runs smoothly. We have a blast and we’d love to have you and your friends join us for a few hours or the whole day! 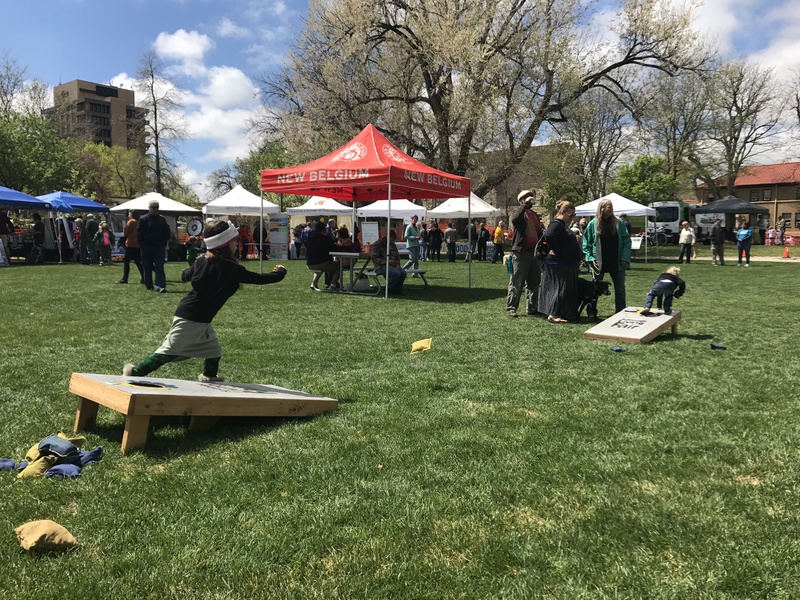 There’s always something amazing happening at EARTH DAY FORT COLLINS! Stay tuned for updates as details are confirmed. If you are in a human body on this earth, you are having a spiritual journey. They go together in perfect union. Join us on Earth Day 2019 with Terese Shanley as she guides you through a yoga class where your breath and physical body will ground and release and your spirit lift and fill with exactly what it needs to reach a higher vibration. Terese Shanley is a long-time yoga and meditation teacher in our community for the last 14 years. She also has her own business, Unfolding Divinity, where she enjoys using her gifts as a Master Healer and Intuitive Soul Coach. Enjoy her bio at Unfoldingdivinity.com. At age 12, Julia already has been performing for nearly a decade and composing almost as long. Her songs offer compelling glimpses into the inner world of youth in the thrall of discovery, conveying a signature energy that holds the promise of a bright musical future. Julia lives in LaPorte, Colorado, where she currently is composing new material on her Launchpad and new Washburn guitar. She plans to release her first full album in 2019. Needle & Thread are Ella and Maddy Zuellig, a banjo guitar playing singing sister duo from Fort Collins, Colorado. Surrounded by traditional music since birth, they perform old ballads and songs from early American music. At age thirteen, they are keeping the tradition alive by learning from source recordings and directly from modern day performers such as Alice Gerrard, KC Groves, and Clara Delfina. Their sister harmonies and authentic style will take you back to times past. 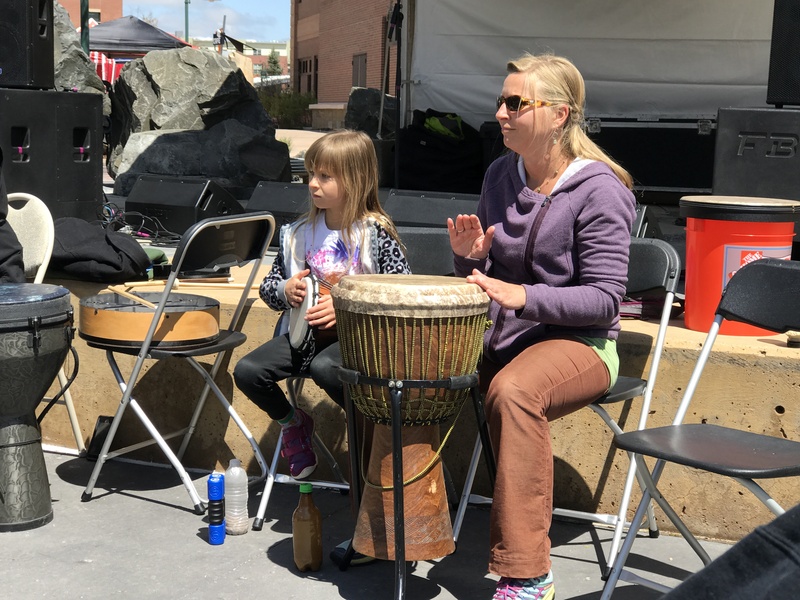 This year’s drum circle is presented by local musicians and percussionists Dalton M. Vaughan and Nancy Brauhn-Curnes! 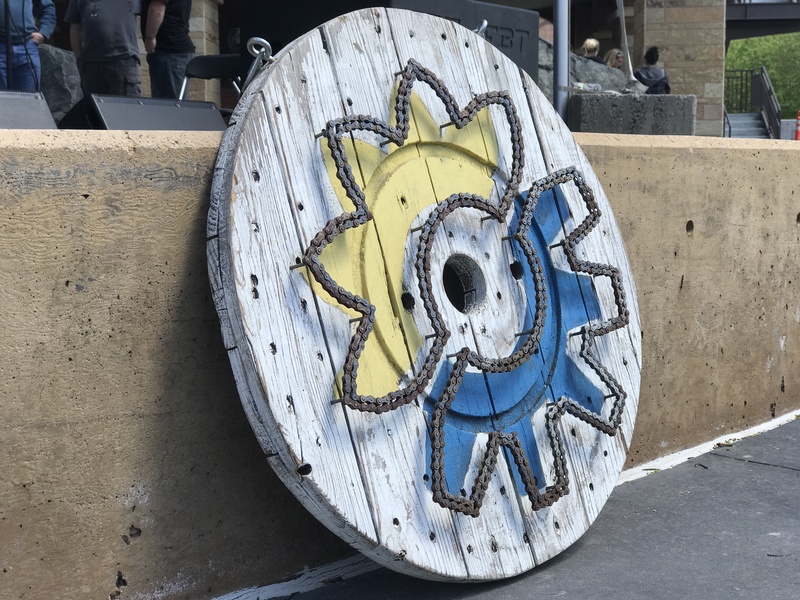 This year Brand Spaking Used Thrift Store is teaming up with talented local designers and artists to bring to you the Up-cycled Fashion Show! 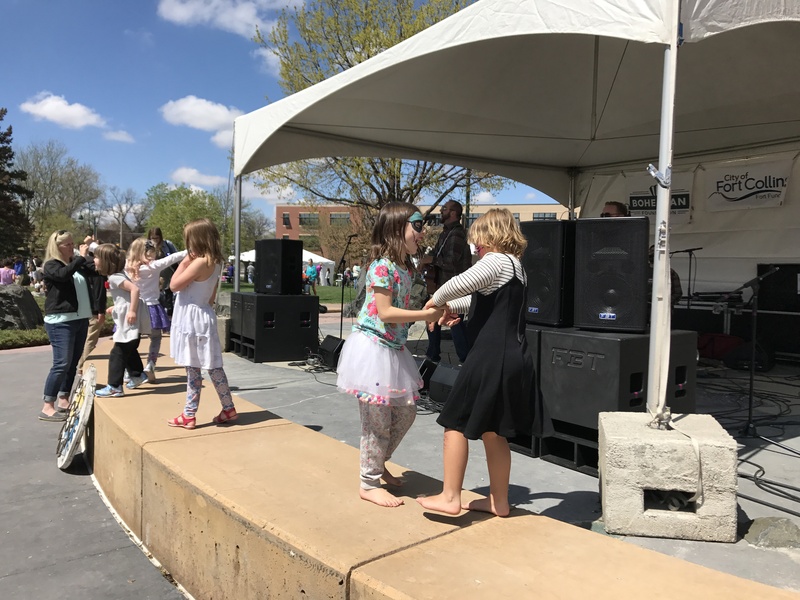 They are excited to bring new creative and unique designs to the Main Stage during the Fort Collins Earth Day Event on April 20, 2019. Their designers are using their imaginations and innovation along with items from the Brand Spanking UsedThrift Store to show almost anything and be used to create amazing fashion! 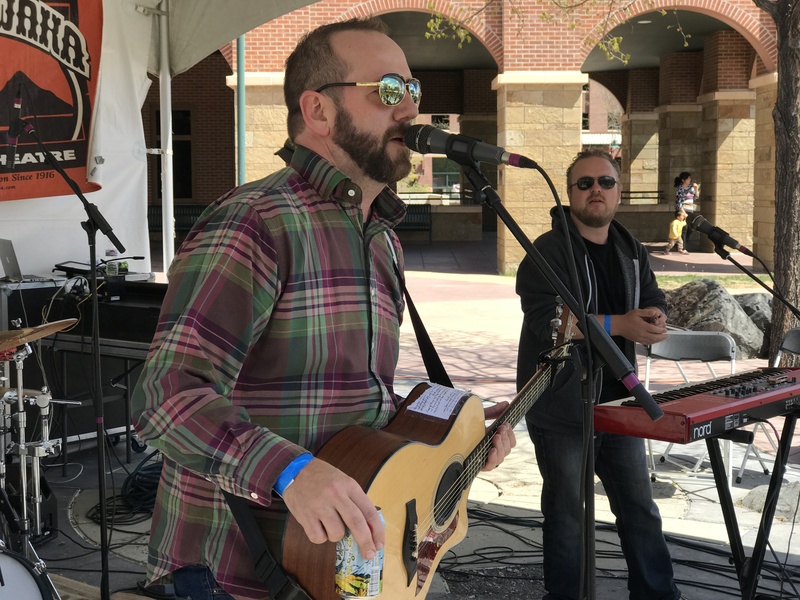 The Waido Experience is a high energy acoustic rock trio that has been rocking the front range for over 13 years. 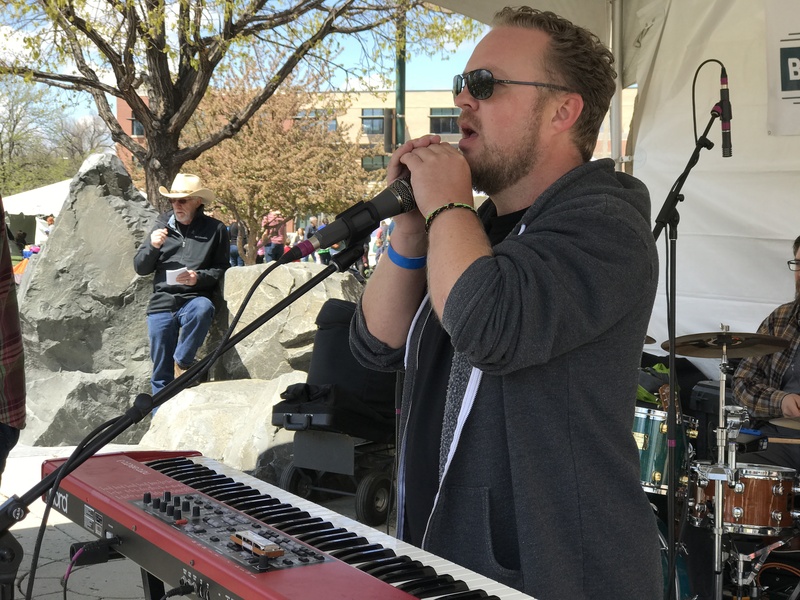 Based out of Fort Collins, the group not only has a bunch of great original material, but also covers songs by bands ranging from Mumford and Sons and Head and the Heart, to Bob Schneider and Eli Young Band. 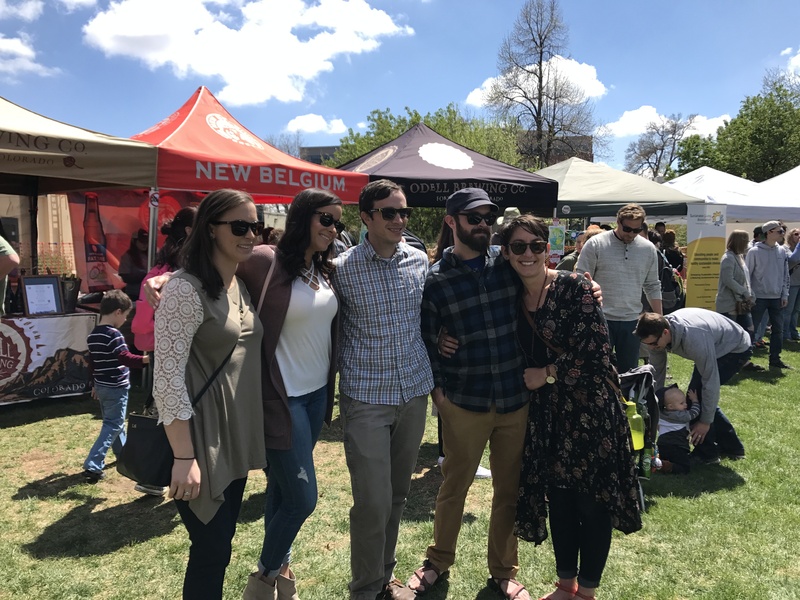 The Waido Experience has played several years of FoCoMX, Brewfest, New West Fest, and various venues and parties up and down the front range. 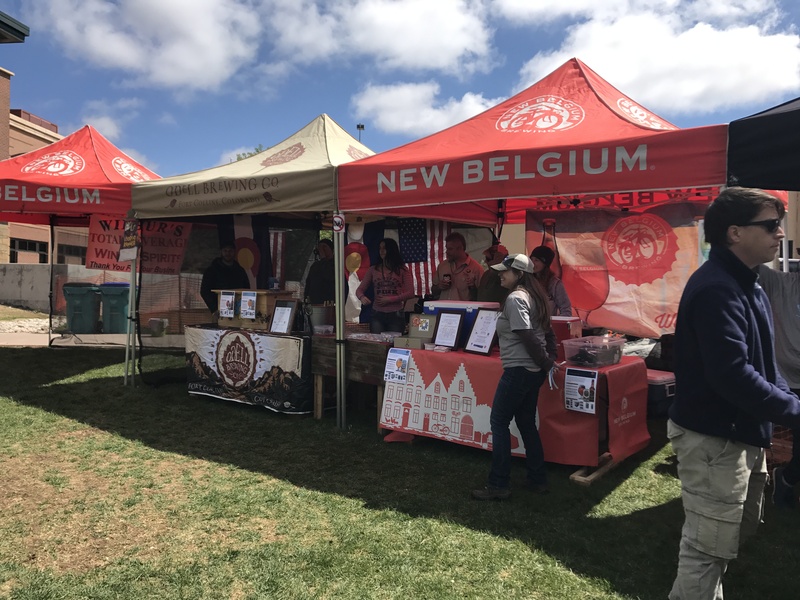 Check us out at a Earth Day Fort Collins and come say hi! As one of 15 members appointed to serve on the House Select Committee on Climate Change, Representative Neguse plans to fight for bold action on climate change. He endeavors to put science before special interests while shape public policy. Planetary Feud – The Game Show! 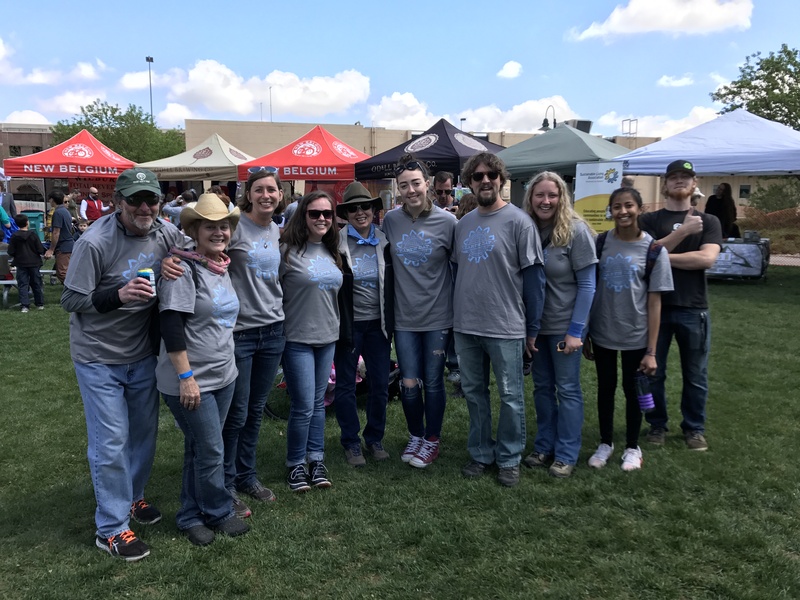 The Sustainable Living Association provides numerous opportunities for businesses and non-profits to engage in and support our ongoing community efforts.